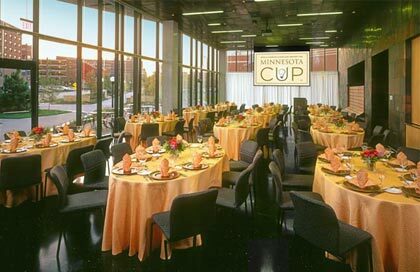 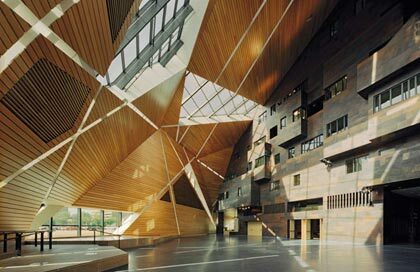 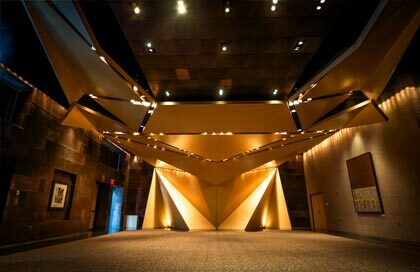 Voted Best University Venue by Minnesota Meetings & Events magazine 2016 and Best High-Tech Venue 2015 by Unique Venues the McNamara Alumni Center offers 35,000 sq. 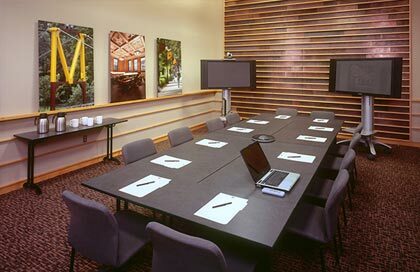 feet of meeting space, made up of 10 small and large rooms, all on the first floor. 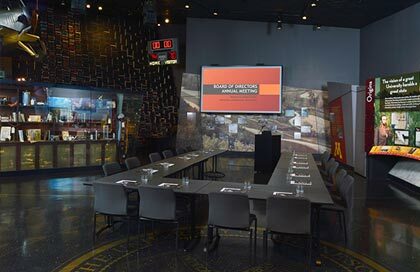 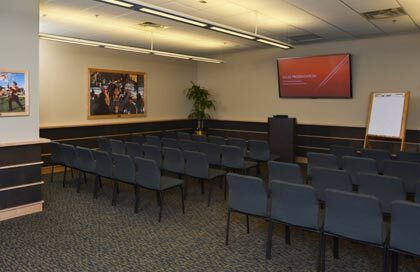 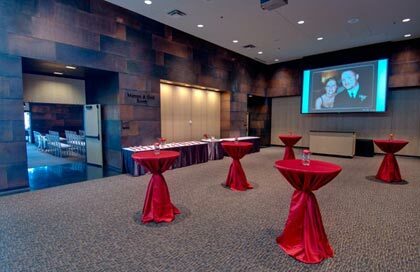 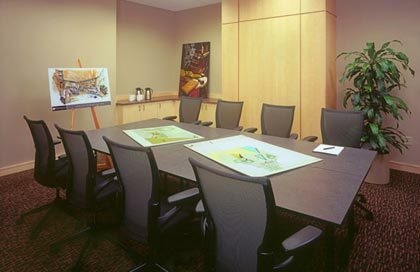 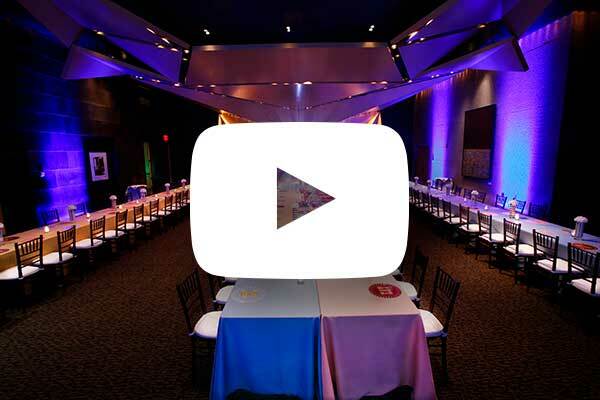 Superior AV and adjacent parking make us a popular Minneapolis venue for planners of conferences, meetings, galas, dinners and wedding receptions. 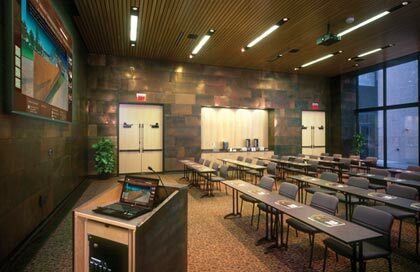 To see each room’s capacity, place your cursor over the room name. 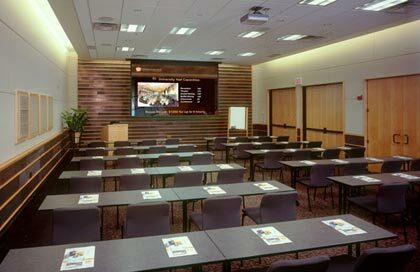 For more details, click the room name.